In yet another move to “remove” alleged hurdles in the way of coming with “developmental” projects, the Government of India is all set to undermine Cumulative Impact Assessment (CIA) and Carrying Capacity Studies (CSS), which have been an important part of the environment impact assessment process of the Environment (Protection) Act, 1986. 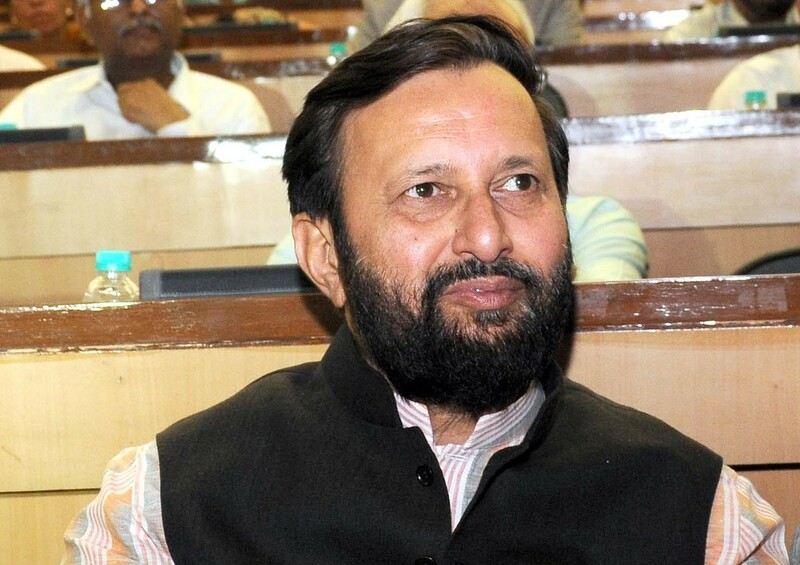 A recent letter written by a group of senior environmentalists a Delhi-based advocacy group to Union environment minister Prakash Javadekar has taken strong exception to not including CIA and CSS in the agenda of environmental clearance (EC) meetings held recently for projects proposed for several of the river basis projects. Worse, the letter, signed by led by Himansh Thakker of the South Asia Network on Dams, Rivers & People (SANDRP), in alliance with 18 people’s organizations across India, says none of the draft CIA and CCS were made available in the public domain on the EC website of the Ministry of Environment and Forests and Climate Change (MoEF&CC). The letter says, “Availability of these documents in public domain at least two weeks before the scheduled meeting of the Environmental Assessment Committee (EAC) is crucial for all concerned to be able to study these document and share their views about the adequacy or otherwise of the studies with the EAC”, adding, refusal to do so is nothing but an effort to “informed participation” of all concerned stakeholders in this process.